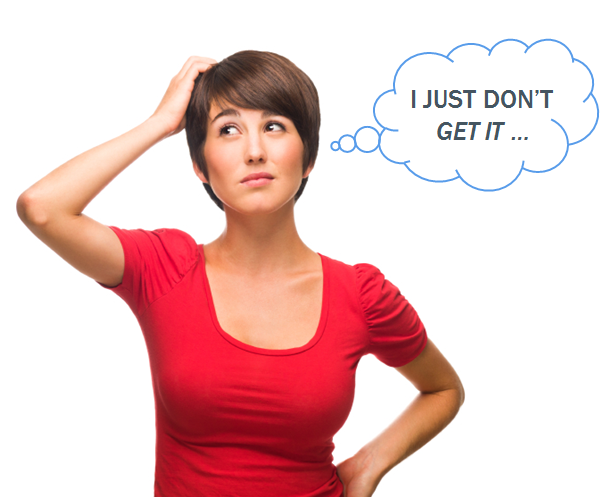 One of the first things any marketer needs to figure out is who the heck they're marketing to. That exercise has come to manifest itself in what we in the biz call a "persona," and there are some companies who have done an excellent job at not just figuring out who their target customer is, but marketing to them in just the right way. If you've ever seen a company's marketing campaign and stopped to think, "Wow. They totally get me!" you're looking at a company that gets their target audience, and how to market to them. (You're also probably part of their target audience -- but I digress.) It's not easy to pull this kind of alignment off, so we thought it'd be good to give the marketers that are superb at it a shoutout. 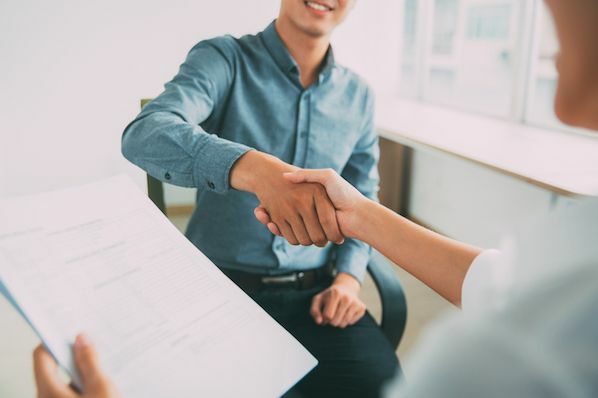 Plus, seeing how other companies match up their target personas' proclivities with marketing activities should serve as guidance for those still trying to figure out how to create marketing their leads and customers will love. 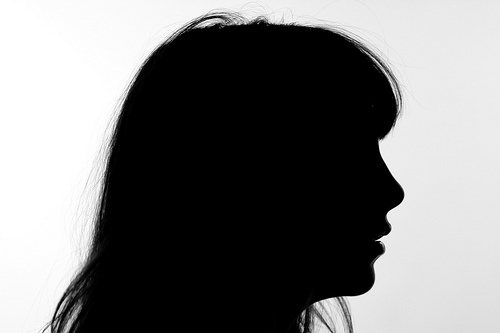 Let's take a look at some companies that totally "get" their buyer personas! Teena the High School Girl has a peck of problems. She's what older folks call an awkward adolescent -- too tall, too plump, too shy -- a little too much of a lot of little things. But they're big things to Teena. And though she doesn't always take her troubles to her mother, Teena writes her favorite magazine for the tip-off on the clothes she wears, the food she eats, the lipstick she wields, the room she bunks in, the budget she keeps, the boy she has a crush on. As you can see from the covers (or maybe not, it's a little hard to read), there is a strong focus in their feature content on Teena's insecurities and hang-ups -- not that we endorse capitalizing on young girls' insecurities, this is simply a demonstration, for better or worse, of personas aligning well with a brand's marketing. For instance, they have content like "Diet with Ice Cream," an entire "Boy-Girl Issue," and a story called "Dates (how to get)." 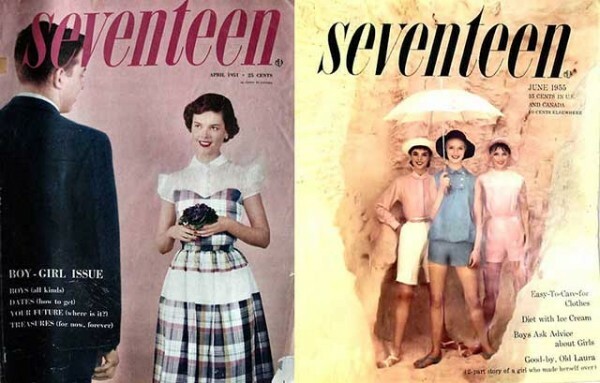 These are all things that high school girls are insecure about, and Seventeen channeled what was going on in high school girls' minds to power their content strategy. This ad shows the iPad 2 user looking at stock options, investment portfolios, and even images of the brain ... a far cry from someone taking video of their family, or rocking out to a killer iTunes library. This commercial is far more akin to what a professional's work routine might look like, and helps the business professional see how an Apple product might fit into their professional lives. The new redesign features "Listen Now" calls-to-action, thumbnails of album covers so people can immediately listen to their songs, even a feature that highlights events where the musicians are playing. The profiles also have a Pinterest-like set-up allowing viewers to see large pictures of the artist and all that they are doing, further promoting them and their music. This is much more like an interactive, shareable online record store -- a site design that is much more appealing to that music-oriented persona. 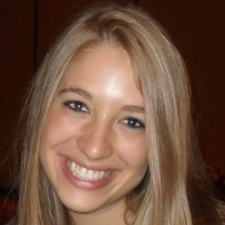 Zipcar's main buyer persona is the millennial urban dweller. Zipcar's services are typically offered large cities around the world, with high populations of millennials who either can't afford a car, or don't see the need to own one in the city. With its sharing-focused business model, users pay hourly or daily rates for user of a communal car, without having to worry about paying for things like gas and insurance. What a nice, unburdened lifestyle! And the contests don't end on Twitter -- they carry them over to Facebook, too! 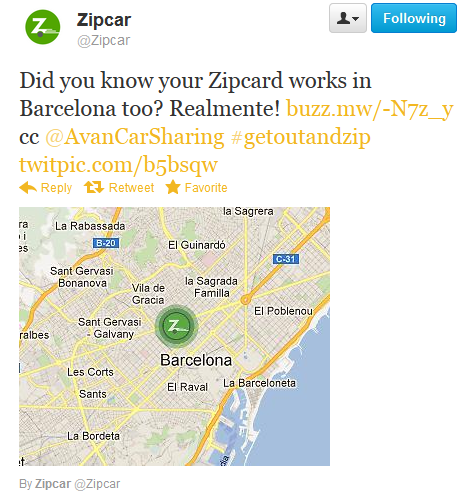 In addition to being very responsive on their Twitter account, Zipcar uses it's Facebook account to answer questions and host contests with its followers. 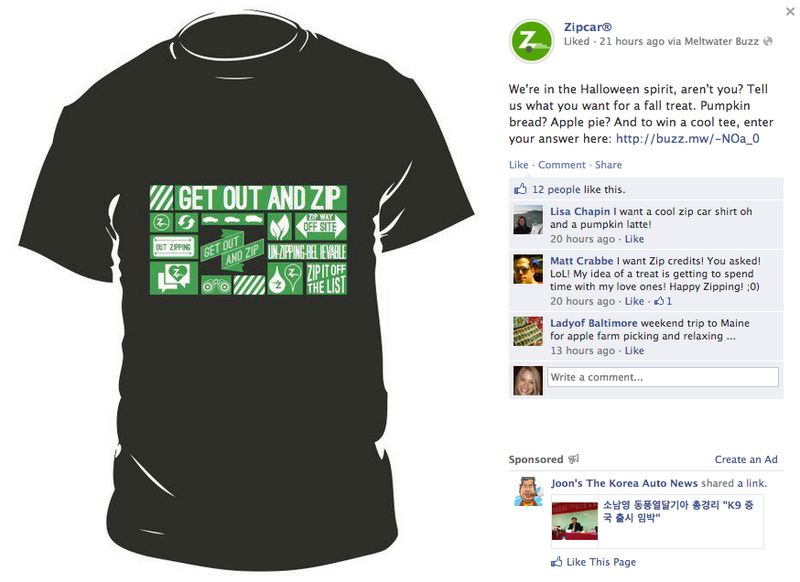 Millennials in particular expect quick answers to their questions on social media, and Zipcar fulfills that expectation. To further appeal to this audience, they host weekly contests to give out fun stuff like free t-shirts and driving dollars. One of their current promotions even involves giving anyone half off Zipcar on Election Day to help millennials get to the voting polls easier. What makes Zipcar's marketing effective for their persona is not only their responsiveness and tone of voice, but the channels they choose to focus on, too. 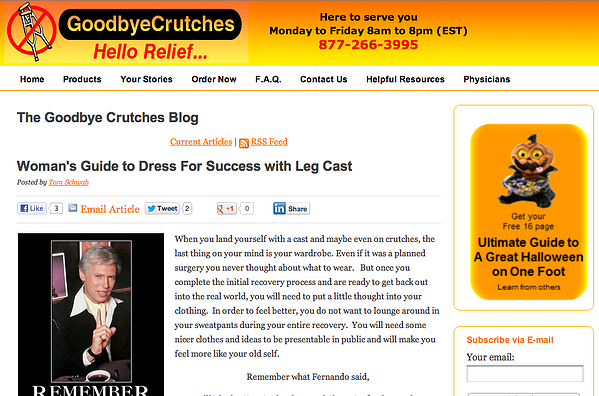 This blog post, "Woman's Guide to Dress For Success with Leg Cast," is clearly directed at Mary the Motivated Mom -- as is the CTA about how to have a great Halloween despite an injury you see on that sidebar to the right. If you keep reading their blog, you'll find they have a fantastic mix of content that addresses the needs of all their different buyer personas, and they have the accompanying lead-gen content to back it up. JetBlue's buyer persona is the low budget traveler that wants a comfortable yet affordable solution to flying. 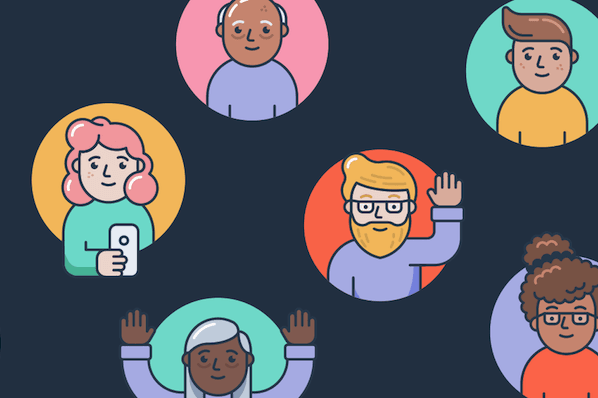 They are typically a younger audience that likes to be reached through social media channels and, similar to Zipcar, expects quick responses from the company. That audience comes through in their marketing in the medium they use (Twitter, in this instance), the words they use (flying like a "boss"), and even the name of the Twitter handle (@JetBlueCheeps). 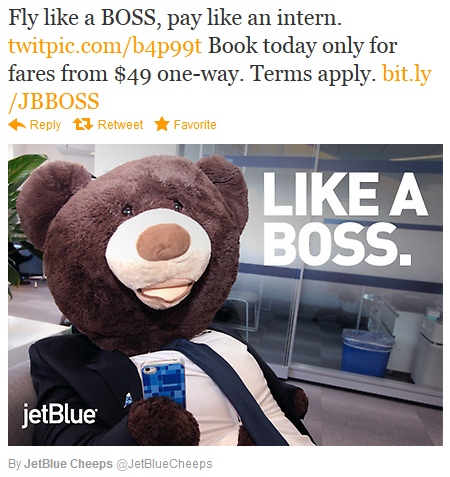 JetBlue doesn't just rely on social media to reach their audience, either. 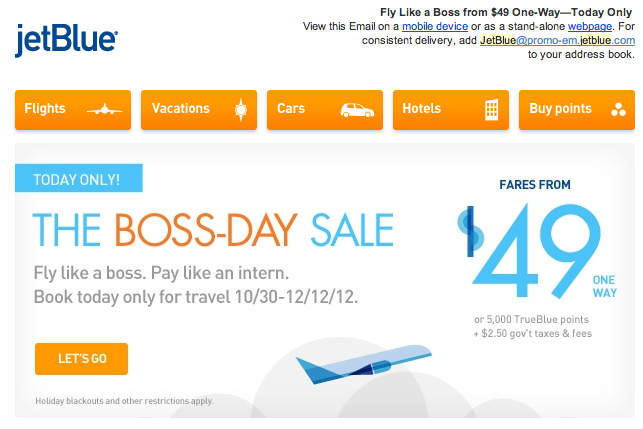 They're leveraging email marketing to keep those "like a boss" campaign multi-channel! Procter & Gamble produces thousands of products for households, so one of their target personas is, naturally, the person in charge of buying these items. Often this turns into a parent -- particularly a mom -- that P&G is trying to reach with their marketing. They did a particularly spectacular job with their 2012 Olympics campaign. Take a look, and maybe grab a tissue. In their "Raising an Olympian" campaign, P&G takes a look at the mother's role in the olympian's life, whether that's bringing their child to practice early in the morning or helping them heal from sports injuries. P&G focuses the story more on the mother's role in her child's success, tugging on the heart strings of anyone who watches. Especially any mom who has ever gotten up at 5AM to rush their kid to practice. The ads end with "P&G: A proud sponsor of mothers" keeping the focus in the ad on their target persona -- the mom who's in charge of buying the household supplies. Want more inspiration? Learn about the things great marketers do every day in service of things like their buyer personas.